Most of our hedges are highly drought-tolerant, but they do require regular water for the first few seasons while roots are becoming established. Additional water may be required in extremely hot, dry summers to keep hedges flourishing. 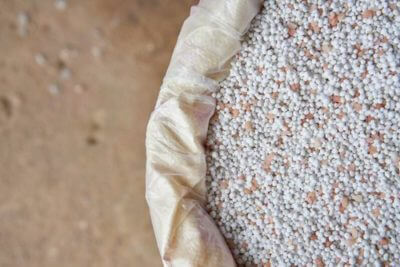 We recommend drip irrigation because it is so user-friendly, water-conscious, and effective. The goal of a drip irrigation system is to deliver water as needed directly to the root system of the hedge, minimizing water waste and watering deeply and effectively. It is very easy to simply run drip line along the length of a hedge, along the base of the plants. A standard drip hose with 9-12’’ emitter spacing is typically recommended for watering hedges. The spacing between emitters ensures the entire root zone gets enough water. 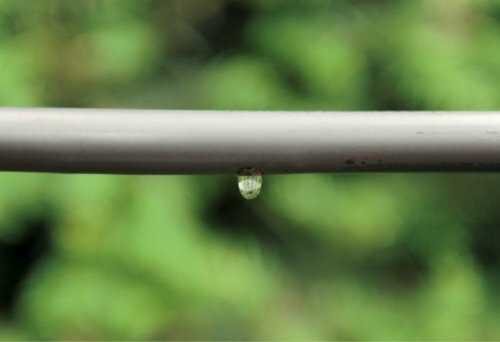 Drip irrigation minimizes evaporation from the soil’s surface, making it a water-efficientand cost-effective way to water—drip irrigation maximizes water use, thus using less water. 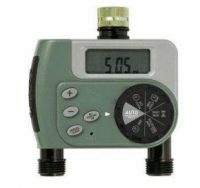 Irrigation systems are easily controlledusingtimers or automated systems,saving on time and labor, while cutting down on manual watering. Using timers to control the drip irrigation lines allows the hedges to be watered at the ideal time of day (typically between 2-7am). It is recommended towater every 2-3 days for 1-2 hours during the first dry period after planting. The water should be sinking deep into the soil. For hedges installed in planters or in micro-gardens, hand-watering is always an option. If placing InstantHedges in a container, make suredrainage holes are present so that anyexcess water can drain out.Some planters and containers are large enough to be installed with a drip system. 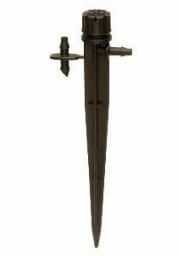 Drip hoses, spray stakes, or micro-sprinklers can be configured to fit any container. 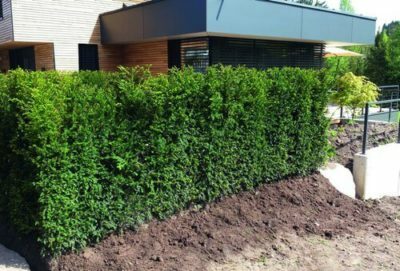 Hedges are a water-wise choice for landscapes, providing green foliage in the heat of summer without being a drain on precious water resources. 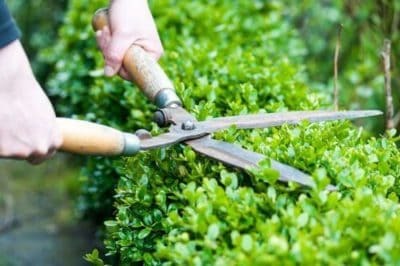 However, making sure to provide ample water during the first few seasons is essential to guarantee the long-termhealth of a hedge.